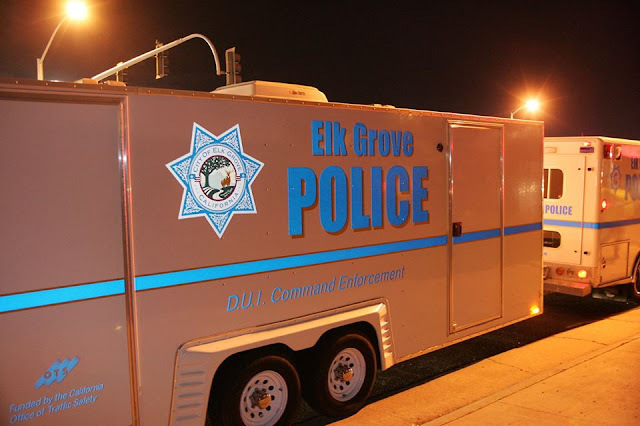 As part of their ongoing efforts to keep impaired drivers off the road, the Elk Grove Police will be conducting a drivers licensee and DUI checkpoint. The enforcement will start tonight at 7 p.m. and will be in effect until 3 a.m. Saturday, September 29. As is usual, the location of the checkpoint has not been disclosed.